In May 2018, Google has made a collaboration with National Institution for Transforming India Aayog to bring Machine Learning Crash Course Study Jam Series to India on July 2018. MLCC is giving free AI (artificial intelligence) based training to the entrepreneurs as well as startups or any enthusiast who know the value of the solutions via exercises, instructional videos, and interactive visualizations. Google and NITI Aayog has announced their collaboration to improve the AI ecosystem in India through MLCC. 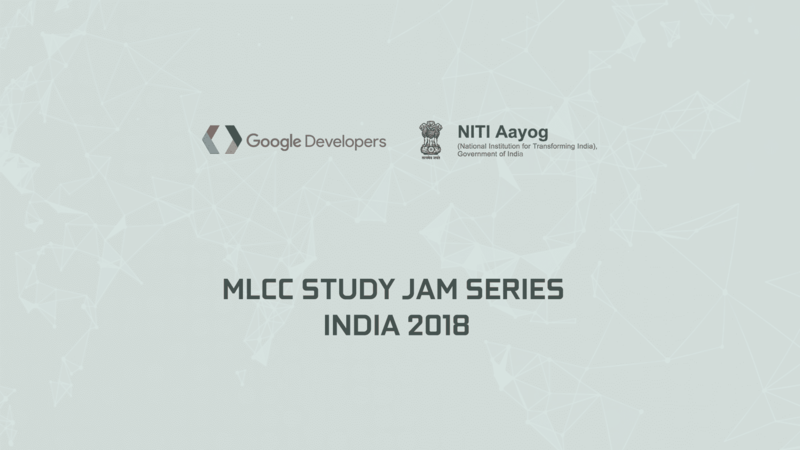 The experts of Google have designed the MLCC Jam study series and the Local developer groups of Google, as well as other developer communities, will provide the training across India. There are no explicit criteria for the participants to get a chance for attending this course. Interested persons need to go the MLCC INDIA page where they will find a form. They need to fill up the form with the required information. One thing people need to know that though it is a free course, everybody cannot get chance to participate MLCC Jam study series so only selected persons will get an email from Google. This Machine Learning Crash Course will be suitable for those people who know about machine learning and interested to know more about it as well as TensorFlow. Google team is also searching developers who can train people about MLCC in their region. Google and NITI Aayog want to develop the ML skills among the Indians. Apart from Machine Learning Crash Course Study Jam Series, Google and National Institution for Transforming India Aayog or NITI Aayog are working jointly to start artificial intelligence and machine learning for solving problems in agriculture, education, mobility, healthcare, finance, and transportation. These two companies launch a program called Launchpad Accelerator India to train Indian AI Startup. Is it a Online course?